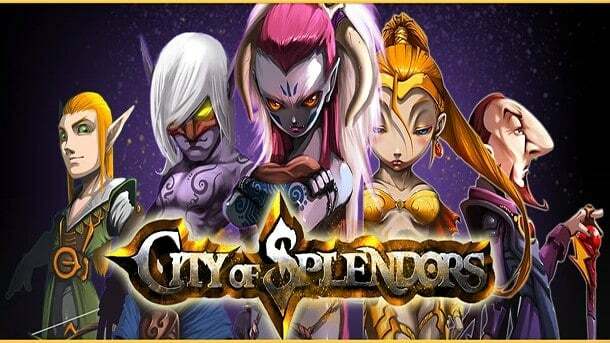 Freethought Labs has announced the release of their iOS adventure, City of Splendors. This online title fuses the approach of simulated life gaming with MMORPG elements. The game requires a strategic mindset to prevail, but offers some of the best mobile graphics he gaming industry has to offer. The wildly immersive fantasy world in City of Splendors is unlike any other. Players are free to accept a slew of different quests while battling players from all over the world. You won’t have to battle your way through every obstacle, but be ready for some great PvP encounters as you try to form an alliance, army and city of your own. Players will likely need to work together at times to really be the cream of the crop. With a way to stay connected in real time within the game universe, players will never get bored. Lastly, content like multiple buildings, resources and character types definitely keep this MMOSLG feeling fresh. City of Splendors can be found on the App Store and Google Play, and is available on Android and iOS devices (iPhone, iPad, iPod Touch).